A clatter of cans | Simon Says… You really should drink this! 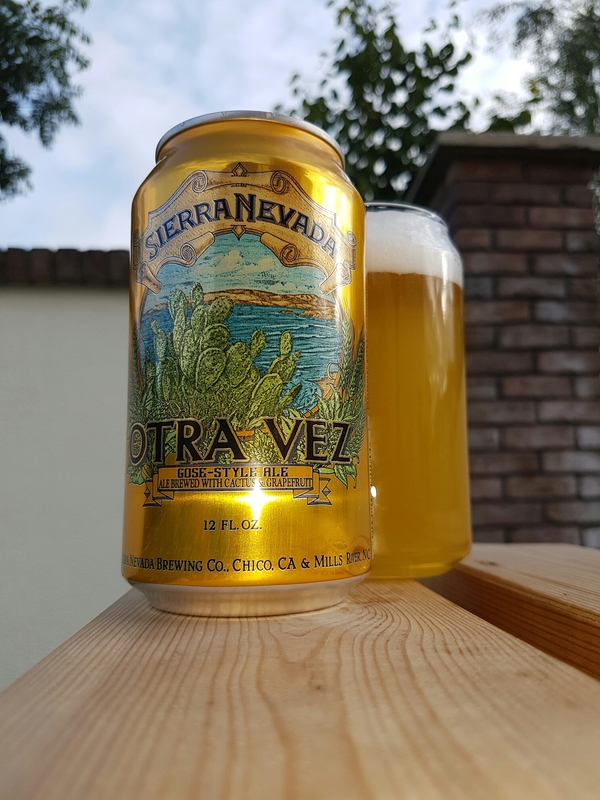 Otra Vez ( It’s Spanish and means Another Time) is a Gøse Style Ale from Sierra Nevada. They brewed it with prickly pear cactus and grapefruit. I got fruity, melon and cucumber flavours from it along with a balancing dry citrus quality from the grapefruit. The one thing I missed was the saltiness I was expecting as it has been present in other Gøse style beers that I’ve had. Still, an interesting Beer that’s worth trying. 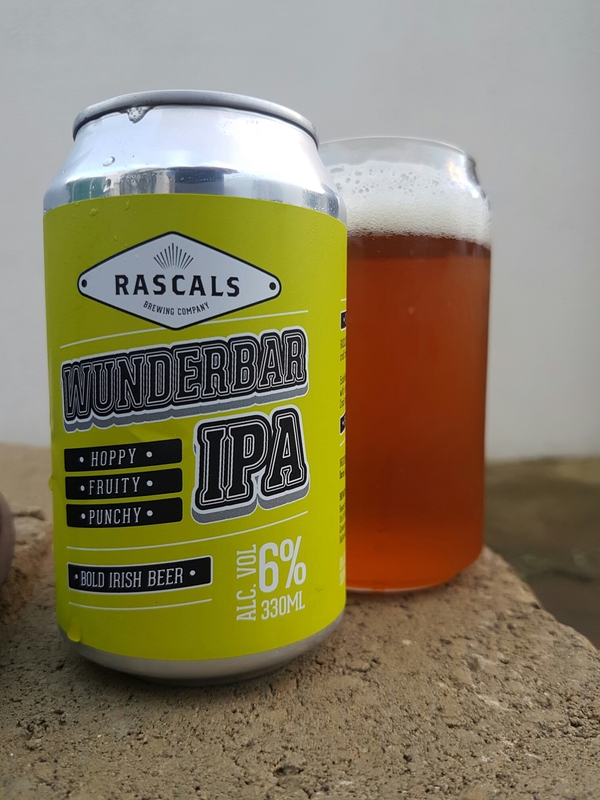 I’ve had, and enjoyed, Rascals Wunderbar on draught at festivals before and it is now available in cans. Don’t worry if the sun isn’t shining when you drink this as you can bathe in the can’s fluorescent glow! It’s more fruity than say, their Big Hop Red but it still packs a hoppy punch. Exactly what it says on the tin. 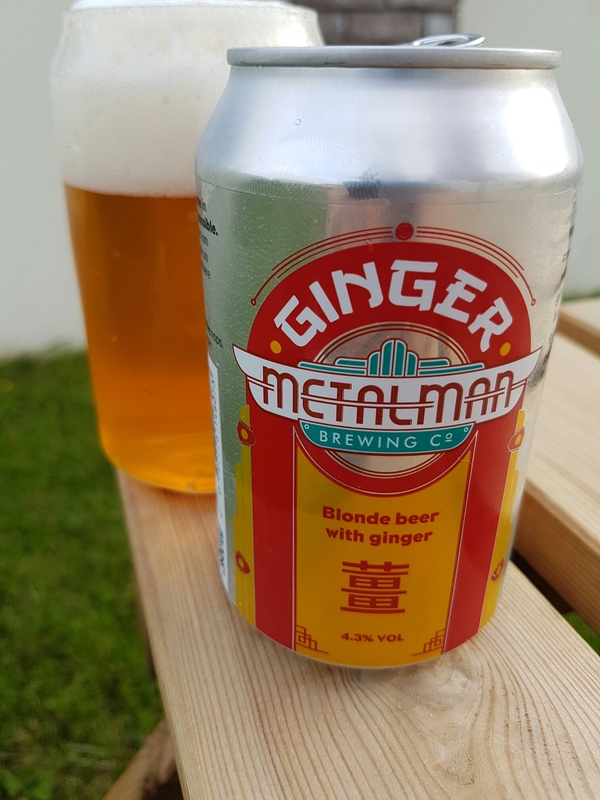 Metalman’s latest offering is Ginger, which is a Blonde Beer brewed with fresh root ginger. I had it with a spicy beef stir fry and the combination of sweetness, spiciness and ginger was fantastic. This is a properly refreshing Beer and it’s a nice twist on your standard Blonde. Pick up a few cans if you see it. Of course Metalman and Rascals are past masters at this canning game, at it over a year now, but the Irish Beer Market has more to look forward to from Reel Deel, White Hag and O’Hara’s dipping their toes into canning. 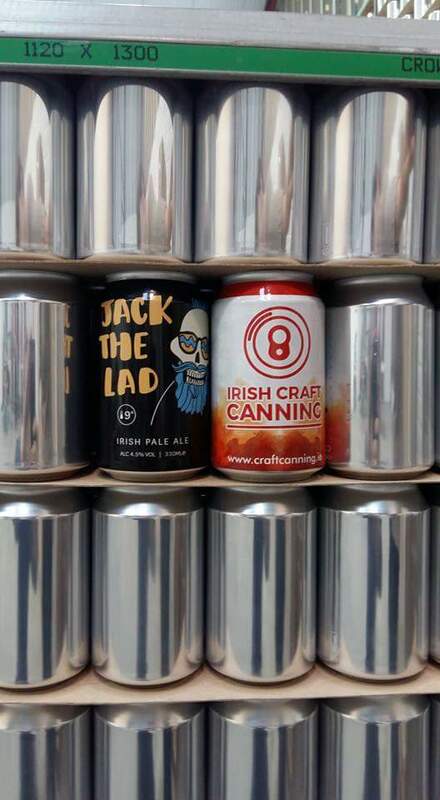 Irish Craft Canning starting up in June will certainly open up options for Irish Craft Breweries and the best of luck to them with the venture. Sláinte!